glass door and wall systems, that are also energy efficient. with our custom glasswork and mirrors. A broken glass window, mirror or sliding door is a safety hazard and security threat to your home. That’s why our team of skilled vendors and suppliers make resorting your home to normal our top priority. At Clear Cut Glass we are your home glass repair and home window replacement specialists. When you choose Clear Cut Glass for your new-build or residential glass replacements, you can expect professional, speedy service at an affordable price. From windows to mirrors to sliding glass doors, our technicians are fully-trained to fix your residential glass — fast. We work directly with AMSCO and WIN-DOR, two of the leading window manufacturers in the industry, to customize your windows specifically to your needs. We offer a broad selection of high-quality vinyl and composite windows from AMSCO along with sliding and folding window systems from WIN-DOR. Click on this tab for more information. We work directly with industry leading glass door manufacturers – Panda and WIN-DOR. Every door system is customized specifically to your needs and provides the ideal solution for maximizing openings in structures. The Lift & Slide and Multi Slide Door Systems can both be pocketed into a wall – allowing the doors not to be seen when they are completely open. Bi-Folding Glass Door Systems are a great alternative where door pocketing is not an option. All of these systems connect your space to the outdoors or act as an interior space divider. Click on this tab for more information. 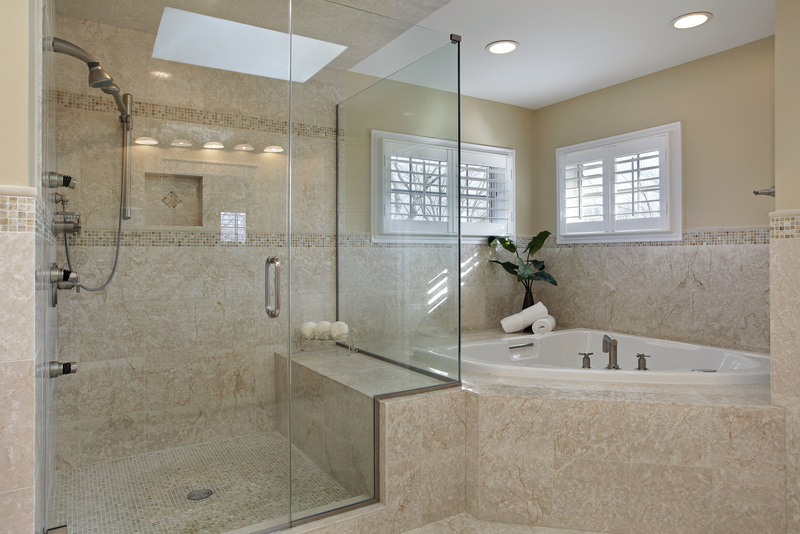 We offer many types of shower glass – including the elegant frameless enclosures. We also offer custom mirrors for any room, table top glass with custom edgework, and modern style glass railing systems. Click on this tab for more information. 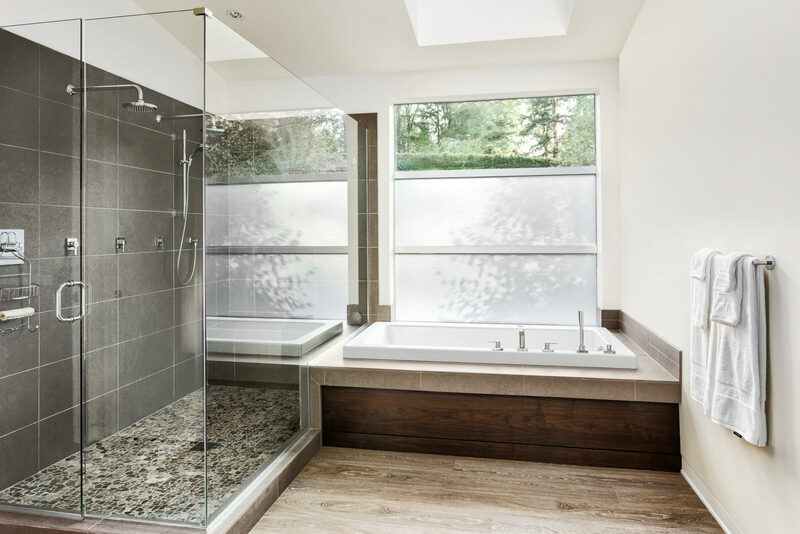 We offer many types of hardware options – including ladder-pull handles, modern clamps and brackets for glass railing systems and shower enclosures, to digital and stylish touch panel locks. Click on this tab for more information. Want personal service? Our expert technicians will come to your home, take measurements and provide an accurate quote for the job. Does your homeowner’s policy have glass coverage? We’ll handle all the insurance paperwork and bill them directly. Worry-free! Don’t have glass coverage? No problem. We take cash or major credit cards. Repairing a type of specialized glass? Whether it’s plate glass, clear, tinted, standard, medium or high performance/low-E glass — we have it for you. Need to repair a damaged sunscreen?We do that too! Have special glass orders in mind? We offer custom detailing on mirrors, including beveled, pencil and mitered edges. Past clients have requested custom etched, engraved, or sculpted glass in their home window replacement. If you have a request for a custom piece in your home, call our technicians to schedule a free consultation. 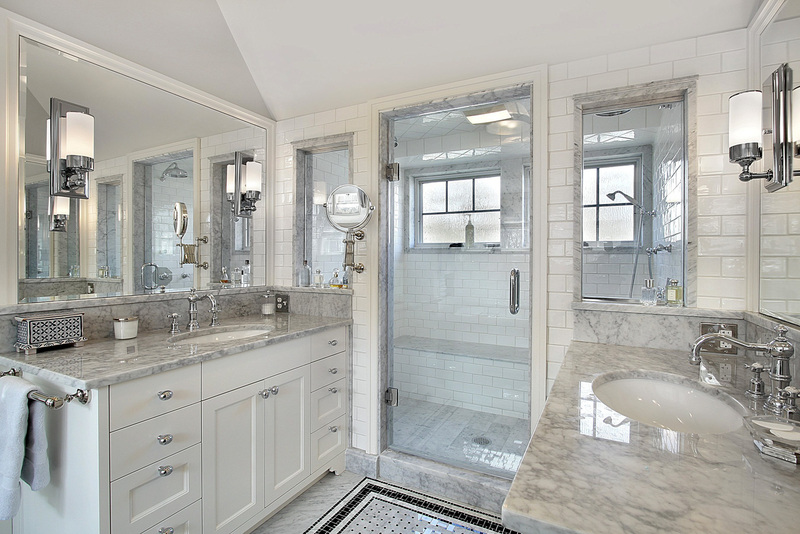 Clear Cut Glass also does mirrors and shower doors for kitchens, bathrooms, living rooms and even garages. We keep your home cool, even in the heat of the summer with screens for your home. We also do custom door screens and window screens as well as sunscreens for fireplaces, patios, backyards and fire pits. On-time and top-quality — that’s what you can expect when you hire us for home window repair or replacement. When you work with us, you get a streamlined process that’s hassle-free. We will even handle the paperwork. Are you worried because you don’t have glass coverage on your business’ insurance policy? We work with you to find the best payment option. In addition to insurance, we accept cash and major credit cards. We work hard to ensure you are 100% satisfied with your glass installation or repair. That’s a promise.